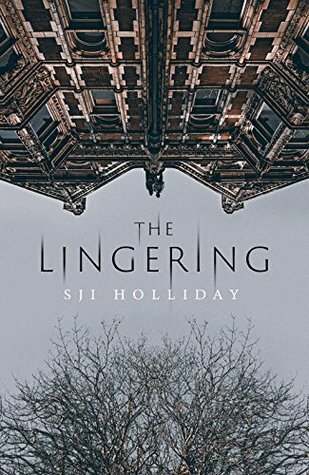 #BookReview The Lingering by S.J.I Holliday #TheLingering | Books and Me! Posted on October 3, 2018 by Books and Me!! Blimey that was rather brilliant!! And creepy AF!! I think the moral of this story is ‘trust nobody’. Oh, and don’t ever take a bath…….ever, ever again!!! The Lingering is a (very!) twisted supernatural crime story. We are introduced to Jack and Ali Gardner who decide to leave their old life behind to begin again at a self sufficient commune. The village they move to has link to witchcraft and the locals are well aware of the stories and history. Even Rosalind House where the commune has set up used to be a psychiatric home – so the level of creepiness around the area is bound to be high! The move is equally liberating and terrifying for them both. But it’s Jack who seems to settle into the routine of life there quicker than Ali. She seems permanently on edge around the others and reluctant to fully embrace the commune life to begin with. She seems quite an insecure personality and doesn’t like to be left alone, whereas Jack is happy to throw himself into various projects. It becomes clear they have moved here to escape things that have happened in the past – never an easy thing to do. Angela is one of the commune residents and their resident ‘ghostbuster’! She’s determined to capture spooky activity on camera and she is equally wary of the new residents but goes out of her way to be friendly. Something that isn’t always reciprocated. There’s also flashbacks throughout to a journal from 1955 from a Doctor who worked at the hospital and witnessed some very strange things and these really added another element of interest to the storyline. 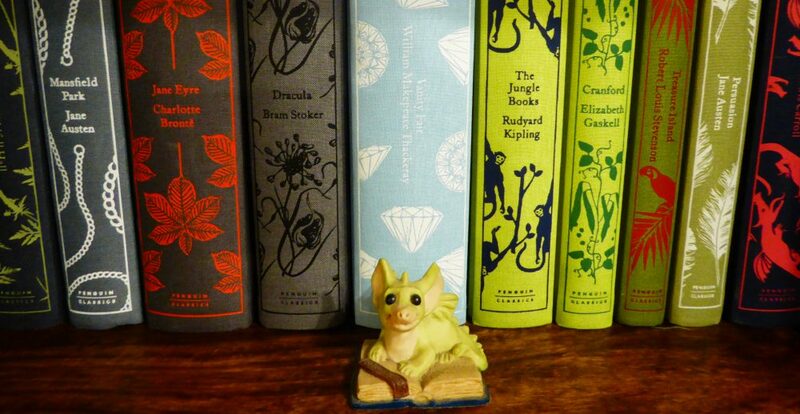 There are a number of weird goings on at the commune, strange sightings and your interest is continually raised trying to work out why these things are happening and if any of the rumours are true! I found myself constantly on edge as the darkness of the story increased and with an extremely chilling ending it just rounded off a wonderful but disturbing read!! This entry was posted in books, review, Uncategorized and tagged book blogger, book review, Creepy, Fiction, five star reads, Orenda Books, SJI Holliday, The Lingering by Books and Me!!. Bookmark the permalink. I think this sounds brilliant – and that cover is gorgeous! stunner of a cover isn’t it! It’s a very clever, creepy tale! Ooh, this does sound super creepy! one not to be read too late at night haha!